Eurotech incorporated in 1996 as a worldwide active Producer Import–Exporter and Marketing Organization of Eurotech branded products. Eurotech has occupied an eminent position in its fields within a short span through its diverse products of Eurotech Complete Bath Solutions and one of our exceptional offering Eurotech PPR-C Pipe System. EUROTECH PPR-C PIPE SYSTEM is produced out of the raw material Polypropylene random copolymer referred to as type III PPR-C(Commonly known as PP-R) Thanks to its exceptional heat stability, extraction resistance, ease of welding and installation; it provides itself a reliable water carrier and optimal plumbing solution. 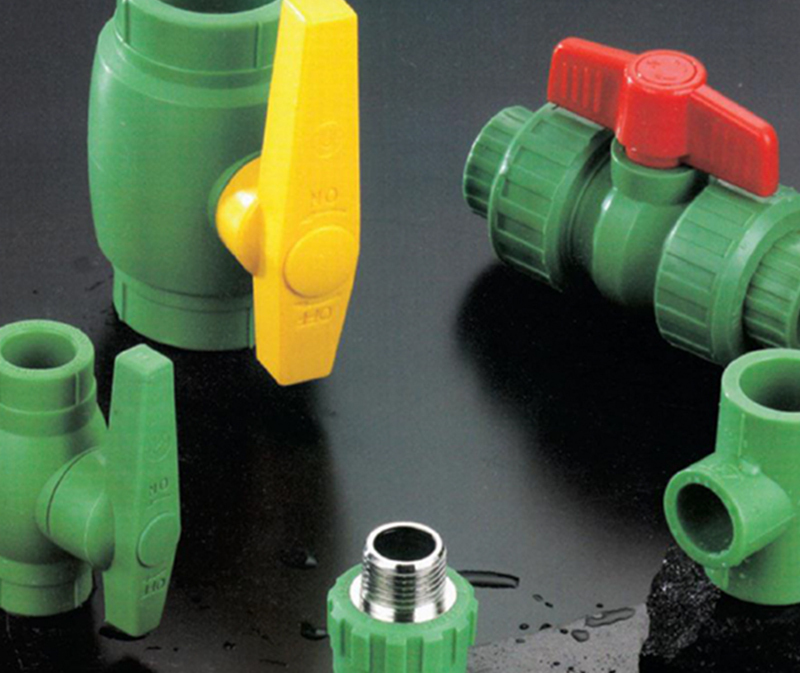 The assembly method, range and sizes of pipes & fittings available, versatility of the system and its excellent chemical and physical properties make Eurotech PPR-C Pipe System a product of exceptional quality proven by years of experience. Eurotech branded PPR-C Pipes and fittings are manufactured at Elival Group Industries S.R.L (Milano Italy) and marketed in Middle East & South Asia region by EUROTECH Inc. Today Eurotech is an international brand having 9 manufacturing bases across the globe. We have also developed extensive sales and distribution network across every region to serve customers in a better way. Copyright © . Eurotech PPR-C Pipe System. All Rights Reserved.